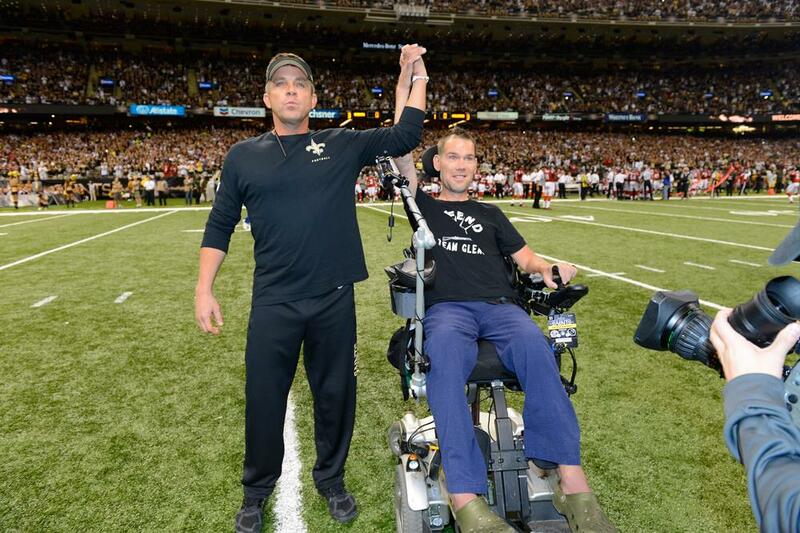 The play of the day: Sean Payton and Steve Gleason leading the pregame chant! 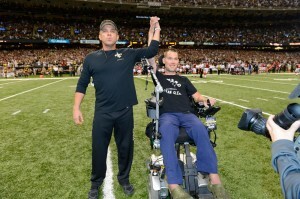 Posted in Who Dat's | Comments Off on No White Flags ! !